This comes from a reliable source, and was told to me through a phone call. The source works for an international television broadcasting station that is already testing 8K video equipment. I’ve been told (thanks) that Canon will feature 8K video recording on an upcoming Cinema EOS camera. 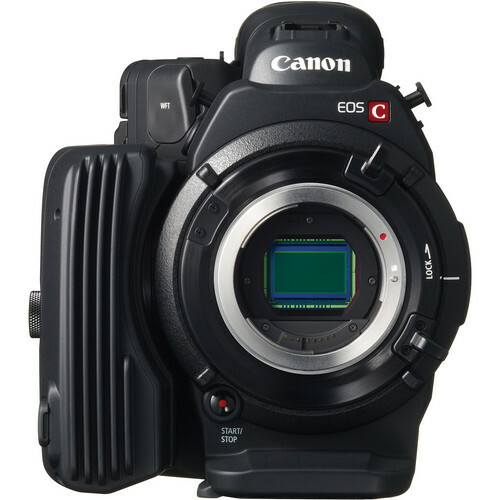 The most likely candidate is the Canon C500 Mark II, expected somewhere in Summer 2016. It’s unlikely that there will be other or new Canon Cinema products set to be announced in 2016. The Canon C500 features 4K, so it is not unlikely that Canon’s next step will be 8K. The more interesting part of this rumor is that Canon is planning to feature 8K also on their high-end DSLRs in 2017. So, not on the Canon EOS-1D X Mark II, which we expect to get announced in the next months. 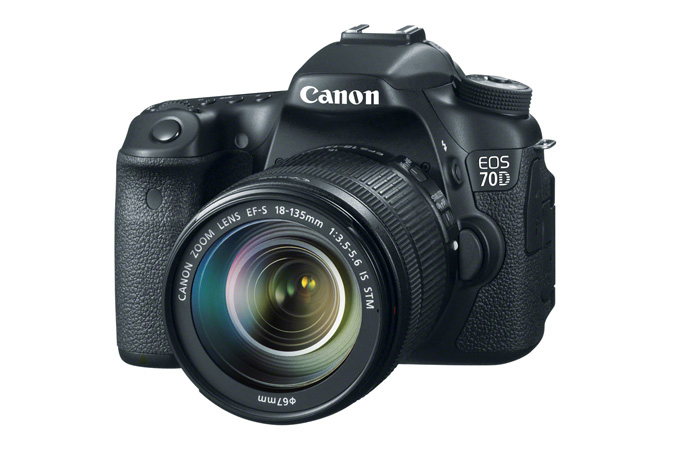 For the time being I can not tell what Canon DSLR it will be. The EOS-1D X Mark II is Canon’s new DSLR flagship and for sure there will not be an EOS-1D X Mark III in 2017. Does this mean there will be a new high-end Canon DSLR in 2017? Sounds a bit odd but it is possible. There is no high-end Canon DSLR I expect to get replaced in 2017. The EOS 5D Mark IV (might have a different name) and EOS-1D X Mark II replacements are expected for 2016.